ABC Communications: 25% Discount on Advertising your product or service in Lifestyle, the community source book for the western suburbs. Alberto's Restaurant: 10% Off on your total bill (food only). 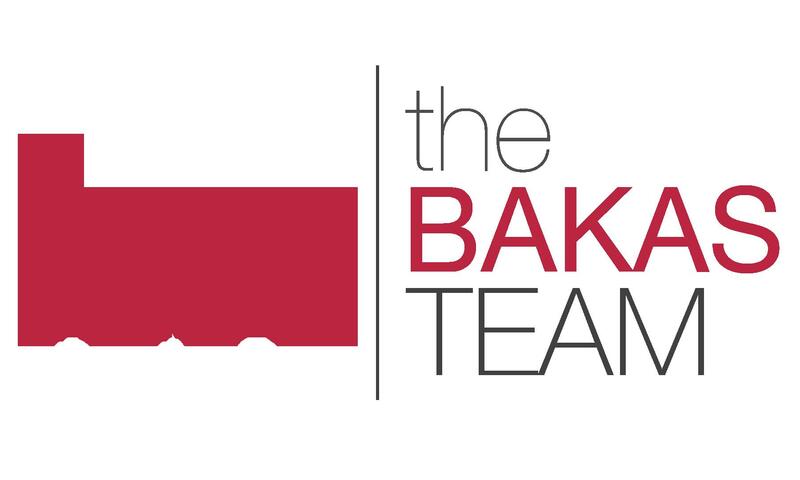 The Bakas Team, Keller Williams Premiere Properties: Buy or list residential real estate with the Bakas Team and receive $500.00. Mention this ad at first visit. 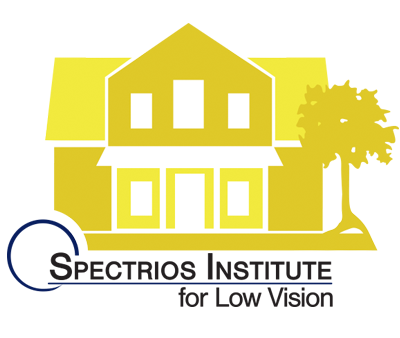 Receive $500.00 credit at successful closing on a purchase or sale of residential real estate with The Bakas Team. Batteries Plus Bulbs: 10% Off Device Repair. Offer valid at the Glen Ellyn Batteries Plus Bulbs location. Budget Blinds: Additional 5% off. Clocktower Commons Mini Golf: Buy one round of mini golf, get the next round free. Not valid with any other offers, groups, and/or birthday parties. Corporate Awards by Densons: Free embroidery on one item, supplied by customer (max. size: 3"x3") or $10 off larger embroidery. 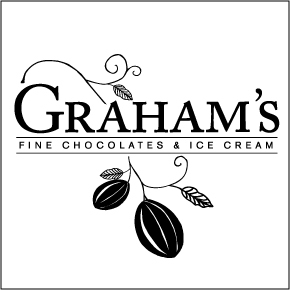 Also, 10% discount off any award order (max. discount: $50.00). 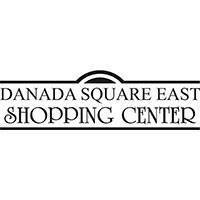 Danada Square East: Visit the shopping center to find multiple discounts at select stores. 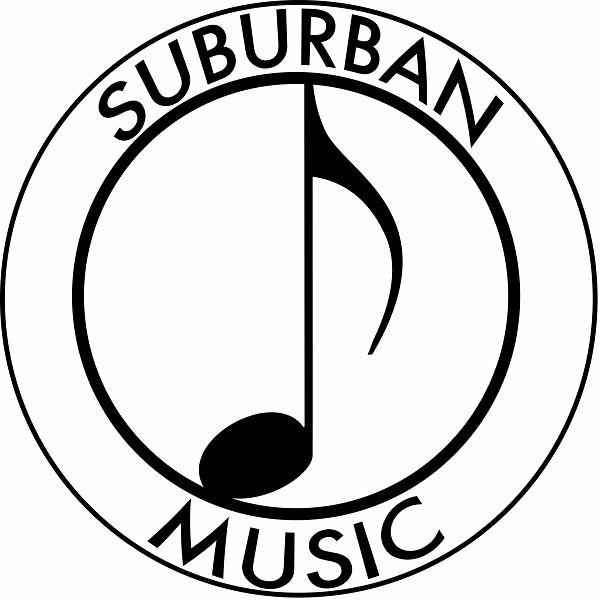 DuPage County Historical Museum: Free train magnet or folk art notecard. 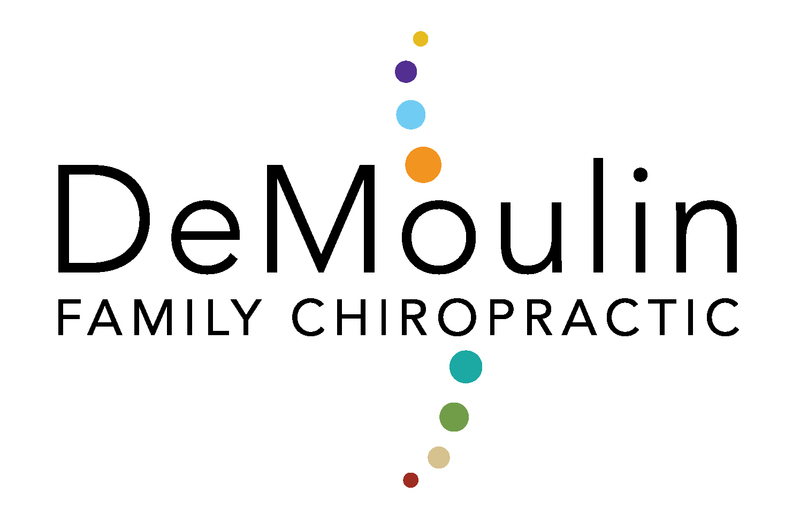 DuPage Healthcare, Ltd: Free consultation, exam and posture screen - normally $150.00 value. Also, free 30 minute massage on 2nd visit upon request & availability. 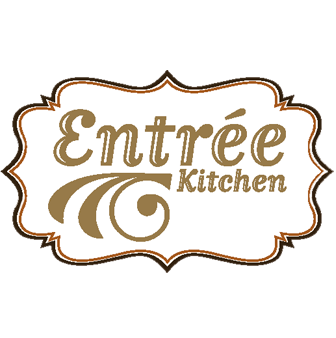 Entree Kitchen: Save $28 when you buy 3 Grab 'N Go Entrees and get 1 free (6 servings each/ mix & match as desired). Escape for Fun: 33% Discount on tickets- use promo code "LIBRARYESCAPE" (all caps) to receive discount. 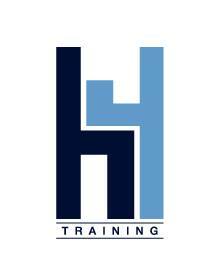 H4 Training: Free 30 day trial - includes 2 personal training sessions a week for a month. 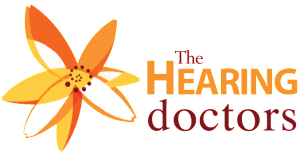 The Hearing Doctors, Inc.: Free hearing aid check. 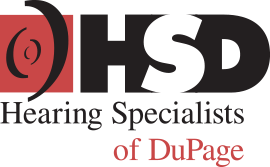 Hearing Specialists of DuPage: Buy one hearing aid, get second 50% off. 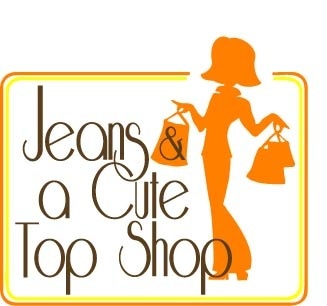 Jeans & a Cute Top Shop: 10% Off any full priced item. KinderCare Learning Center: 10% Off tuition. Language Stars: 10% Off foreign language programs for new families at any of their Language Stars Centers. Lori J. Miller, CFP M.S., LPL Financial LLC: Complimentary, independent comprehensive financial assessment by an experienced, credentialed certified Financial Planner Practitioner. Helps you to plan confidently to dream boldly. People's Resource Center: Free book (usually $10) - either "Miracles Relied Upon" the history of PRC or "Who is my Neighbor" a look at immigrant journeys to PRC. Sharon & Nancy of Keller Williams Premiere Properties: Buyers- up to $500 for home inspection with the reimbursed at closing. Buyer(s) must sign an Exclusive Buyer Representation Agreement with Nancy Winchester and close by 12.31.2016. Sellers- up to $500 towards Title Search with the reimbursed at closing. Seller(s) must sign Exclusive Right to Sell Marketing Agreement with Nancy Winchester and close by 12.31.2016. Spectrios Institute for Low Vision: Receive a free microfiber lens cleaning cloth, a bottle of lens cleaner and an LED keychain flashlight. Purchase any pair of Cocoons wear over sunwear and get a 30% discount. 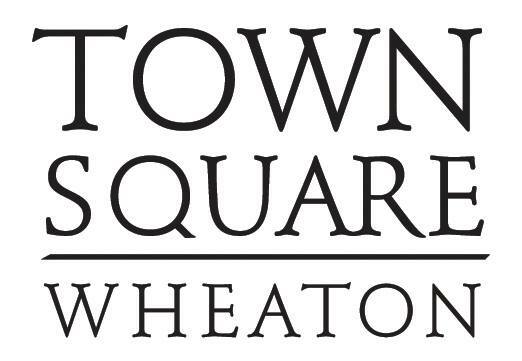 Town Square Wheaton: Visit the shopping center to find multiple discounts at select stores. Weber Orthodontics: $250.00 Off full orthodontic treatment (may not be combined with other offers). 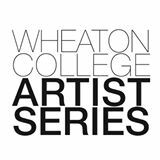 Wheaton College Artist Series: Buy one ticket for any 2016-2017 event and receive a second ticket of equal or lesser value to the same event free. Not valid day of event. Must be purchased in person at Wheaton College Ticket Office. Not valid with other offers. 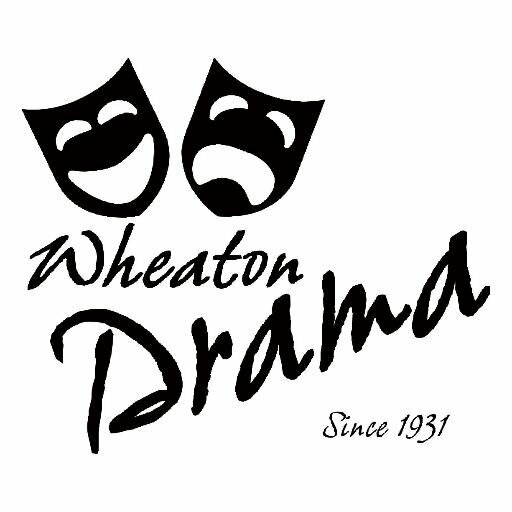 Wheaton Sport Center: 50% Off enrollment.